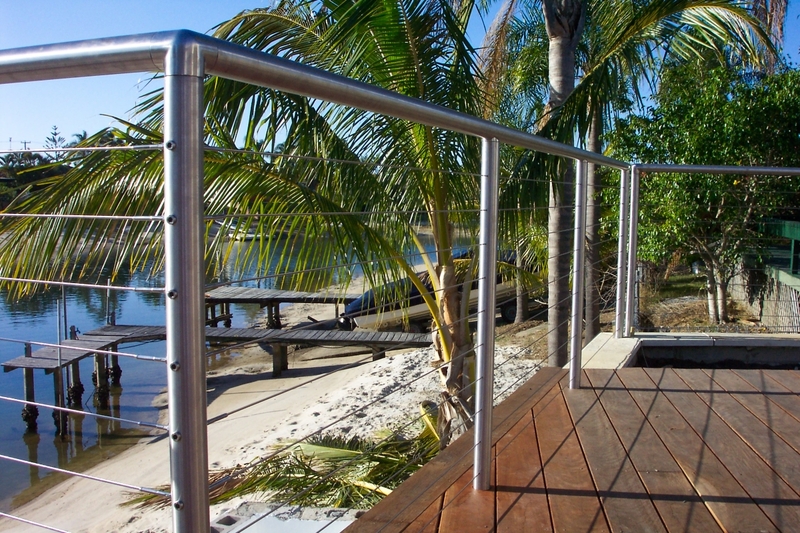 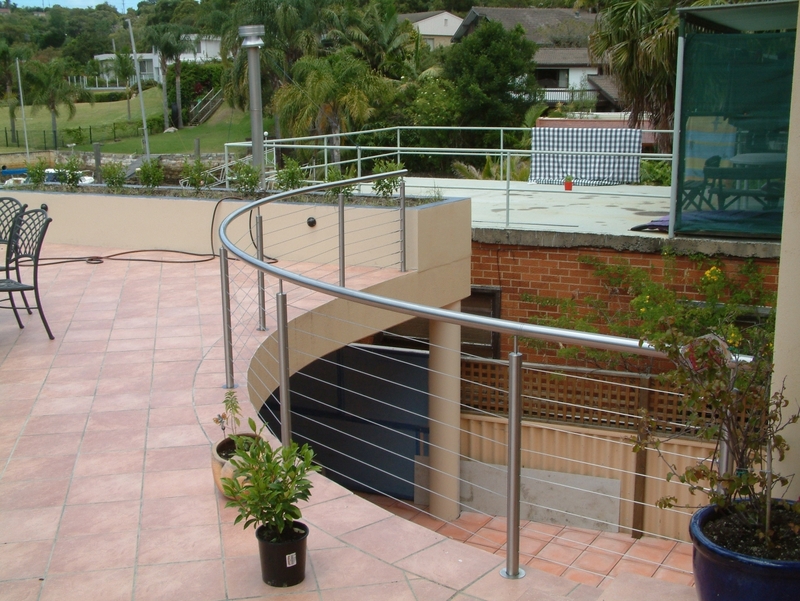 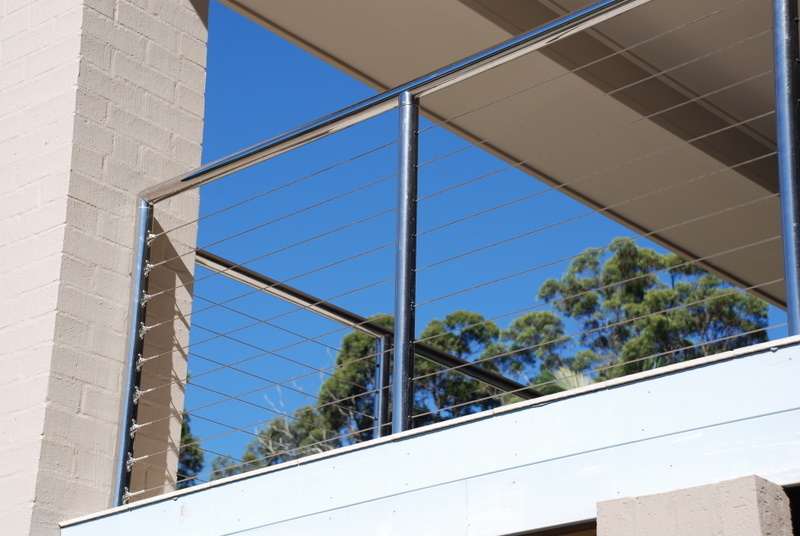 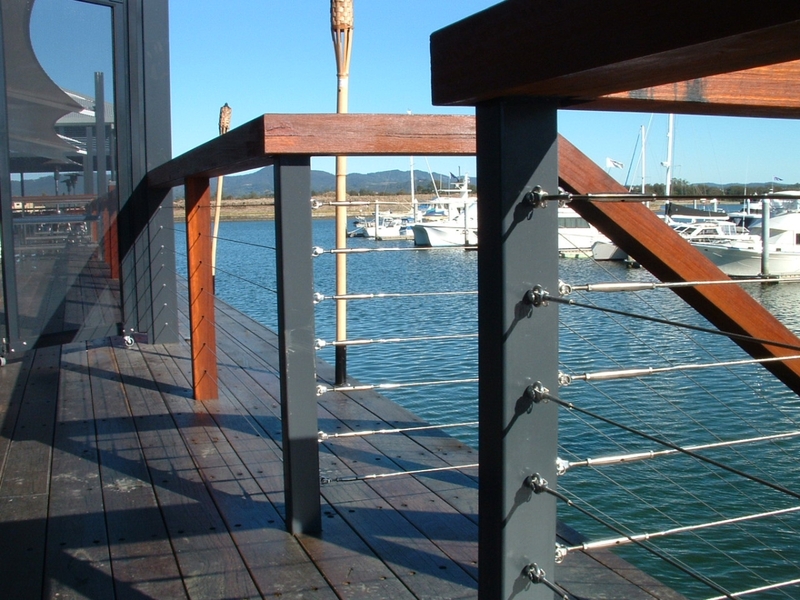 Balustrading Products - Click here to browse the online catalogue of our DIY balustrading products. 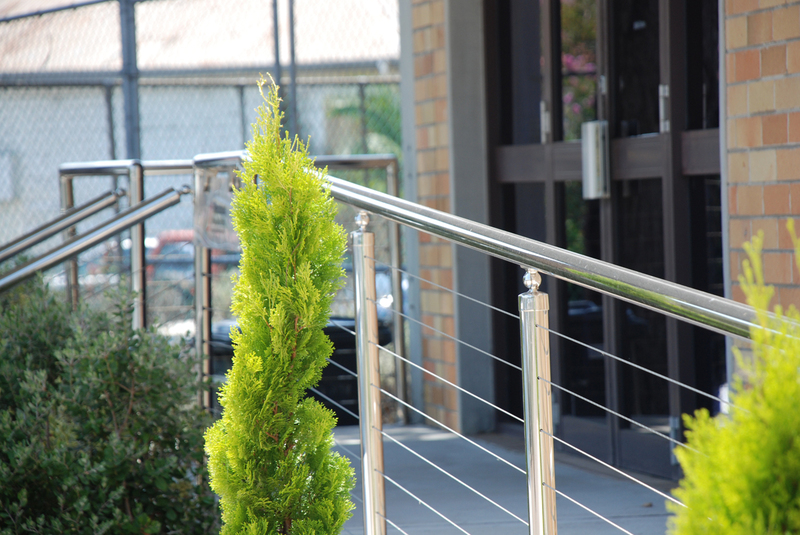 Nutsert tool hire available, hydraulic & hand swager tool hire available. 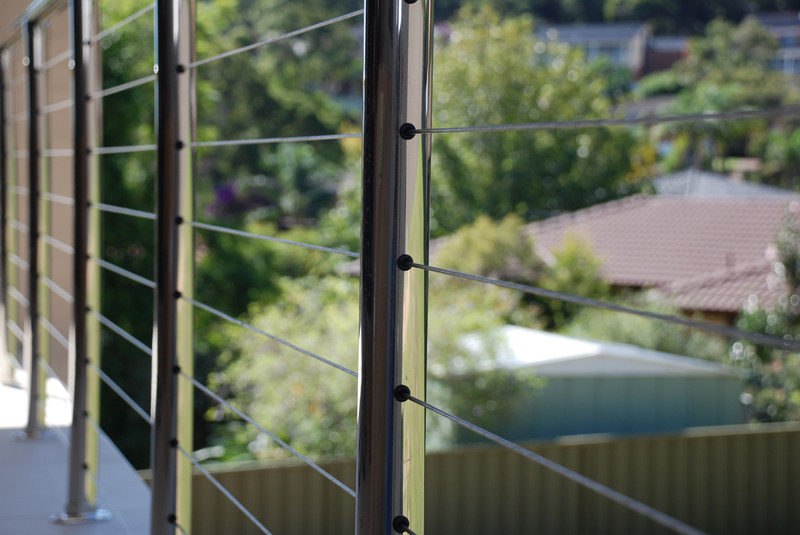 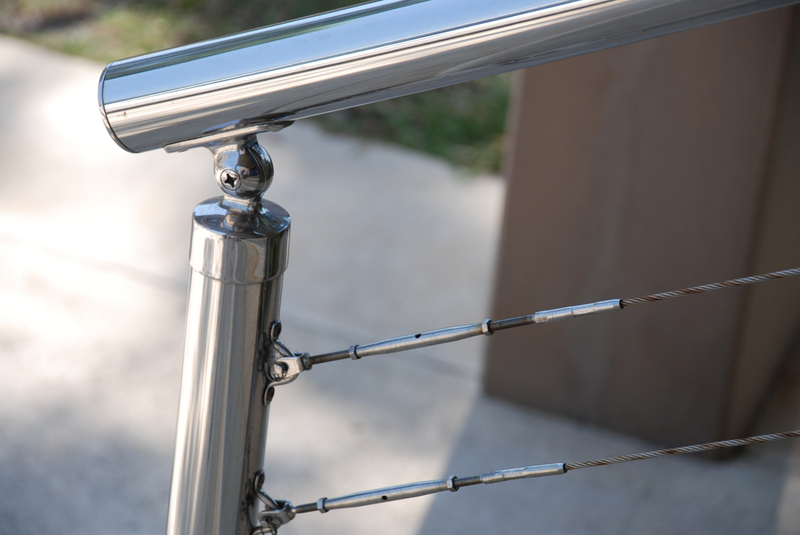 Would you like to learn more about balustrading?